THINGS TO LOVE ABOUT AUTUMN | RAWR BOWS. 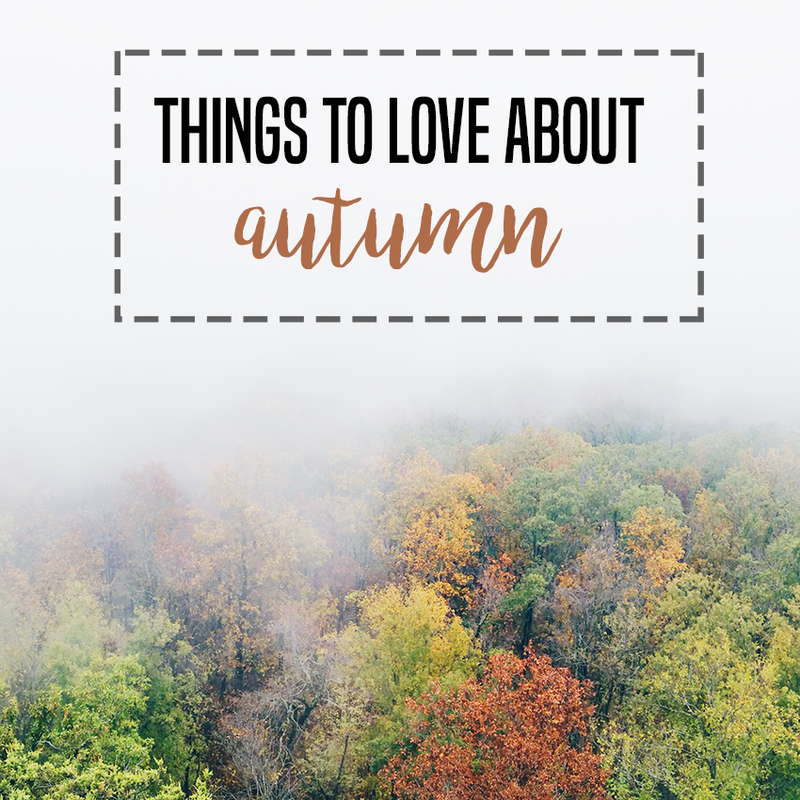 Autumnal foliage and pumpkin spice lattes - two things all white girls on Instagram seem to be obsessed with. I guess the end of summer is not that bad? PSLs and Instagrammable leaves aside, there are some pretty good things about autumn. Rain. After about three months of not even a single drop of water falling from the sky, it’s finally raining again. And I adore the smell of rain. Sleep. Autumn comes with a significant temperature drop, meaning I can now sleep all night without drowning in my own sweat. Bomber Jackets. I do love summer clothes, but bomber jackets are life. Duvet. Who cares about cosy sweaters, the best thing about autumn is getting to sleep wrapped in my fluffy duvet again. Hot Chocolate. I could potentially drink hot chocolate in August, but it definitely wouldn’t be as enjoyable as drinking it in bed on an October morning. No more mosquitoes. I am not kidding when I say I’ve got about 50 marks on my legs from this summer’s mosquito bites. I look like a dalmatian. Softer Hair. Now that my hair isn’t living in either salty water or chlorinated water, it feels infinitely softer and looks less dead. School. No, I’m not crazy. Yes, I do miss school. Trainers. I’m going to miss my fave platform sandals, but I’m so excited to wear my trainers again! Pumpkin Spice Everything. Call me basic. Halloween. Which Snapchat filter should I dress up as this year? TV shows. Autumn means most of my favourite TV shows are back so me is happy. Disney Channel Halloween movies. AKA Halloweentown. Christmas. The best thing about autumn is, without a doubt, CHRISTMAS IS COMING!